Will I be a Top Franchisee? Students of all ages face different challenges every single day, and while some overcome them, others struggle to find the solutions that will help them move past those obstacles and find the success they’ve been seeking. Whether they’re in first grade or starting their freshman year of college, it’s important for students to be prepared for whatever lies ahead. At LearningRx, we’re dedicated to helping children and young adults improve their cognitive skills and be able to adapt to anything life puts in front of them. In this post, we’ll look at three challenges any student can face on a daily basis. Teachers are always introducing new material, and it can be difficult for some students to keep up with the curriculum. There may be a certain subject that they struggle with, or they may have trouble understanding what the teacher is talking about. They may need visual instructions instead of auditory ones, or they may have to go over the steps again and again before they comprehend the assignment. As a LearningRx franchisee, you’ll be able to work with students and help them boost their brainpower and improve their processing speed, logic and reasoning, and other skills. Schools are social centers, and the challenges that stem from daily interactions only become more difficult as students get older. Making new friends, asking someone to prom, and other social situations can add to the weight of a full classload and a backpack full of homework. 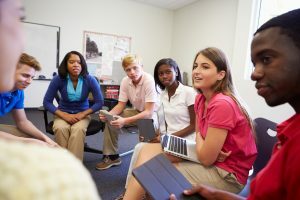 The goal of our learning centers is to help students find the confidence they need not only to succeed in the classroom, but to navigate those sensitive social scenarios that they encounter every single day. There’s only so many hours in a day, and if a student is having trouble completing an assignment, he or she may end up putting off other tasks that need to be finished. This can be especially true while working on homework in the evening, since taking an extra hour to finish their math assignment can eat into the time they have to write that next book report. This can lead to the student staying up later than usual and feeling exhausted the next day at school. This can impact their ability to pay attention and keep up in the classroom, which may put then even farther behind. 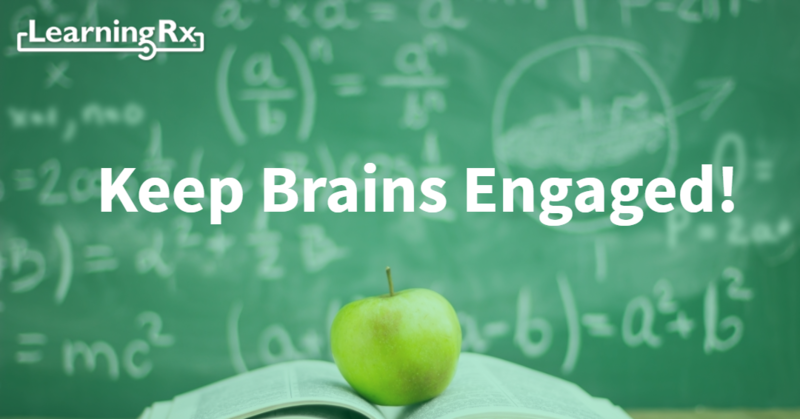 With the help of a brain training program, they can stay focused on their assignments, get through them faster, and get more done in less time. There are other challenges that students face on a day-to-day basis, and it’s important for them to have the knowledge and confidence to believe they can overcome any obstacle. As a franchisee, you’ll have the opportunity to work with students and make a positive impact on their lives. Contact us today to learn how you can get started or to find out more about our franchise opportunities. We work with people from all across the country, and we can help you decide if opening a learning center makes sense for you and your community. How did you hear about the LearningRx franchise?